We all need a little Swank in our lives. That is why we created this collection of luxurious smoking slippers. 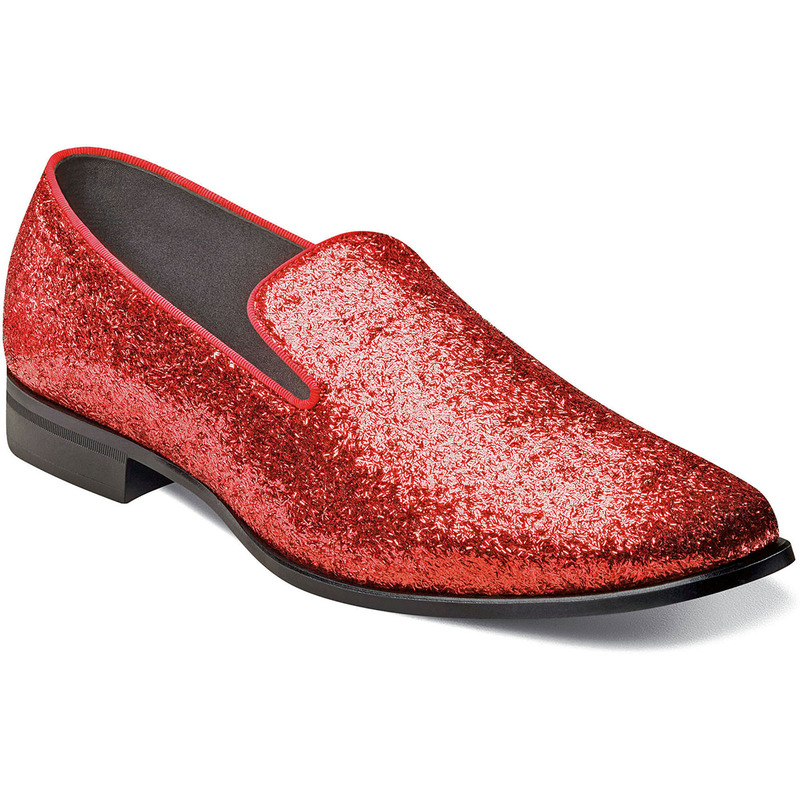 The Stacy Adams Swank Glitter Slip On features a full glitter upper in silver or red, a dress style sole, the comfort of a Memory Foam footbed, and satin fabric linings. With the Glitter, it’s your time to shine.